Looking for a quick vacation read? 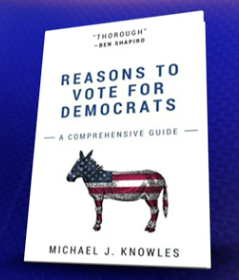 It doesn’t get any quicker than Michael J. Knowles’ “Reasons To Vote For Democrats” — all of the pages are blank. Knowles is a Yale graduate and correspondent for the Daily Wire, a conservative website. He self-published the book, which contains only headers and a bibliography, along with 266 empty pages. 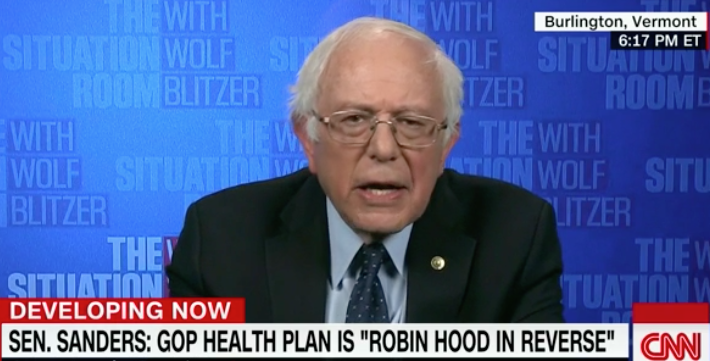 The book, a clear attempt to troll Democrats, has set the internet on fire and vaulted to the No. 1 bestseller spot on Amazon.